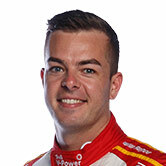 Scott McLaughlin says he did not expect any help from fellow Supercars drivers while working his way back through the field twice in the Newcastle finale. 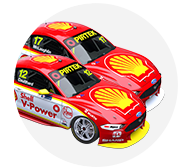 McLaughlin started on pole, leading the championship by 78 points and knowing 11th place or better would be enough even if Jamie Whincup won. However it unravelled for the Shell V-Power Racing driver after the first stint, given a drive-through penalty for speeding on pit entry that sent him back to 23rd. He got back up to 12th before turning Simona De Silvestro around at Turn 2 on lap 45, falling back to 24th after having 15-seconds added to his second stop as a penalty. 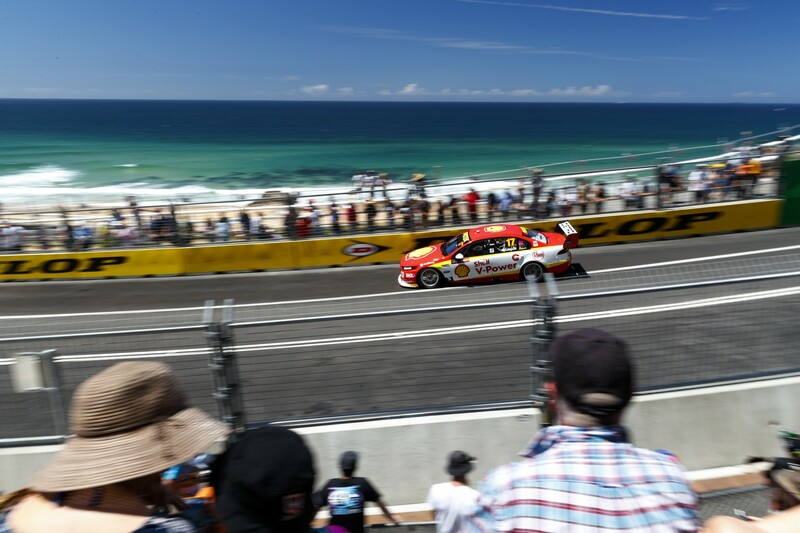 McLaughlin had to cut his way back through the pack in the final stint as he chased 11th, with Whincup leading, eventually taking the place with two laps to go but then colliding with Craig Lowndes and getting a third, title-deciding penalty. During his two recoveries, a number of drivers appeared kind towards McLaughlin, who spent the bulk of the run home behind the Garry Rogers Motorsport Commodores of Garth Tander and former team-mate James Moffat. His own team-mate Fabian Coulthard was already out of a race, due to a transaxle failure. “I didn’t expect any of those guys not to race me,” McLaughlin said. “A few of them were nice and let me go, and I have to thank them for that. I didn’t expect it by any means. “Moff, he races hard, Tander races hard and I didn’t expect anything less. 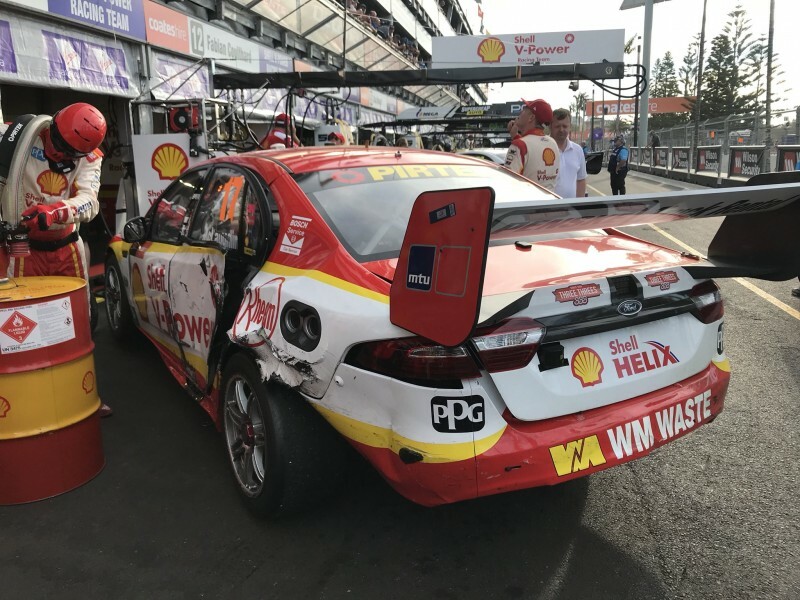 McLaughlin spent the final stint behind Tander with a heavily-damaged Shell Ford, the left-rear corner copping damage at the lap 74 Safety Car restart. As the pack ahead checked up entering Turn 1, McLaughlin got into the back of Tander’s Commodore and was then hit by Scott Pye’s Commodore and Jason Bright’s Falcon, the latter getting air in the process. It left McLaughlin with a “pretty bent” Falcon for the last 21 laps. “The last restart hurt me the most,” McLaughlin added. “I was already hurting, I had right-front flatspot, but I was still pacey. “The contact at Turn 1 really hurt me, I was fairly bent. I just had to soldier on and wait until [the pace of the drivers ahead] went off. And when they did, I just had to go. “The two GRM cars just in front of me lost the tyres towards the end and allowed me to get close. “Honestly, I just threw it in there, raced hard, they were good to race against.